Oklahoma City, OK–(BUSINESS WIRE)–McCubbin Hosiery, LLC, a leading designer, manufacturer and distributor of hosiery, slippers and soft-soled footwear, is pleased to announce the acquisition of premier baby and toddler soft-soled footwear brand Robeez® from Stride Rite®, a subsidiary of Wolverine World Wide, Inc. Known for quality, functionality and whimsical designs, Robeez is recognized as the premier infant and toddler soft-soled and flex-soled footwear brand in today’s marketplace. Capitalizing on Robeez’s brand equity, McCubbin launched the Robeez sock line in 2010, helping to expand the brand even further. Using innovative design and construction, Robeez quickly became a favorite among moms for a kick-proof feature that keeps socks from falling off. 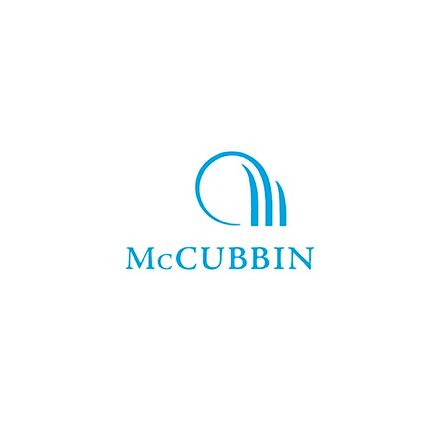 Based on the success of the sock line, McCubbin was offered the license to manufacture, distribute and market the U.S. and Canadian footwear line in 2013. 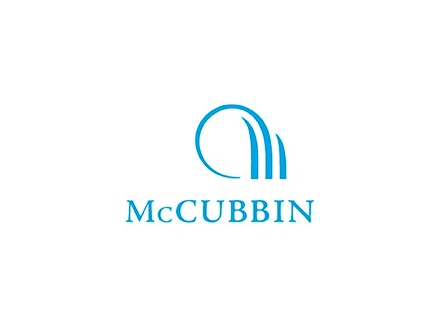 McCubbin re-energized the line with new construction, materials, designs and marketing initiatives including the Spring 2015 launch of Disney Baby by Robeez. Most recently the brand announced its expansion from easy-on footwear and hosiery products, to an assortment of ultra-soft, easy-to-wear wardrobe essentials launching January 2017. Since under the McCubbin name, Robeez has seen double-digit growth. With the acquisition, McCubbin expects to take Robeez growth momentum globally. “We’ve been working with the Robeez brand for several years and are thrilled to have the opportunity to acquire the brand, accelerate growth and connect with consumers on the global scale,” President of McCubbin Hosiery David McCubbin stated. Today Robeez is sold through a variety of retail channels including Nordstrom, Amazon, specialty stores and MyRobeez.com and MyRobeez.ca. The McCubbin Hosiery portfolio also includes licensing for: Stride Rite, Trumpette, Rosie Pope, Pendleton Woolen Mills, Tretorn, Yummie by Heather Thomson, and Free Country. As a leading designer, manufacturer and distributor of hosiery, slippers and soft-soled footwear, McCubbin Hosiery prides itself on quality and innovation. Through licensed, house and private label brands, the company builds product solutions based on market data, industry trends and experience honed through more than 60 years in the industry. Best-in-class sales and logistics provide superior service to McCubbin retail partners and end consumers. McCubbin Hosiery is based out of Oklahoma City, Okla., and a showroom location in New York City.